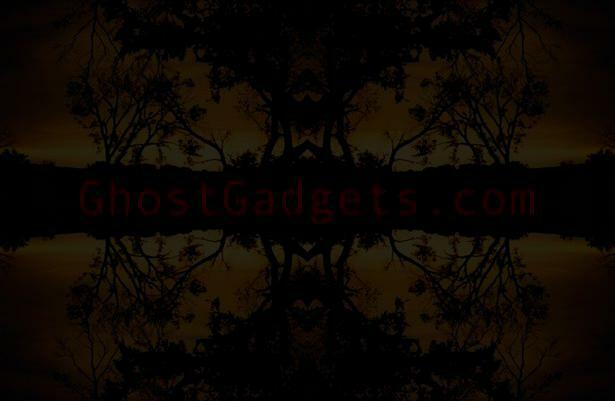 These investigations were carried out with the most current and sophisticated scientific methods developed by GhostGadgets.com. Environmental fields, particularly static magnetic and non-frequency weighted AC magnetic fields (13 Hz - 75 kHz), were gathered and analyzed as a function of time with Arcadia. Also, VLF (1 - 75 kHz), electric fields, room resonance and other factors were analyzed for each site. Peer-reviewed studies have shown that places considered to be "haunted" typically have more environmental field variance (standard deviation), most commonly in the local magnetic fields. These variances are perceived as "ghostly", even though in many cases they are caused by natural shifts in the static magnetic field or electronically dense areas. Please refer to Arcadia's Perception and Cognition page for more information on environmental triggers. History, graphs, photos, analyses and other information from each investigation is available below. This famous historical Oklahoma City Mansion has years of reported haunt activity, only added to by its gorgeous Victorian style architecture. Investigation Data Now Online!